We most recently were featured in Detroit Home Magazine! The article was published January 22, 2018 and is on the newsstands until the end of March. 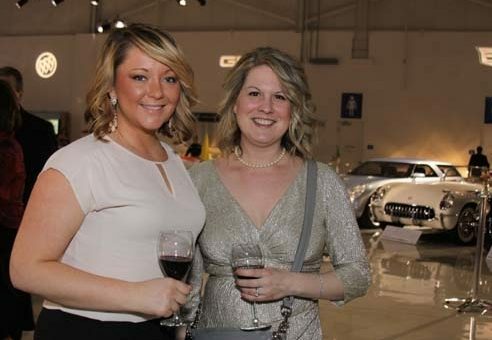 Shirley Wickman and Katie McClellan at the GM Heritage Center for Detroit Home magazine presentation of its 2014 design awards. © 2015 Cyrus Interiors. All Rights Reserved.